Do you have a UPS Servicing project we can help with? Complete UPS Servicing & Battery Services. 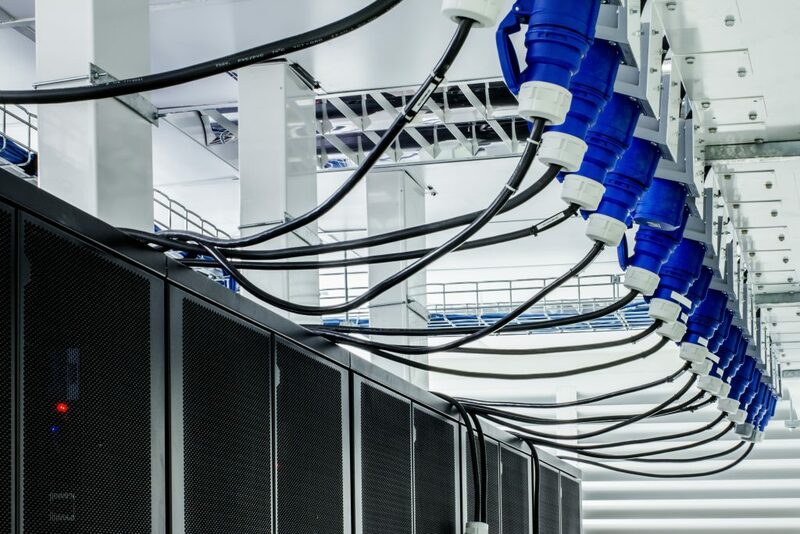 BCL Power provide a variety of Uninterruptible Power Supply and battery backup services, such as the supply, installation, maintenance and support throughout the UK. 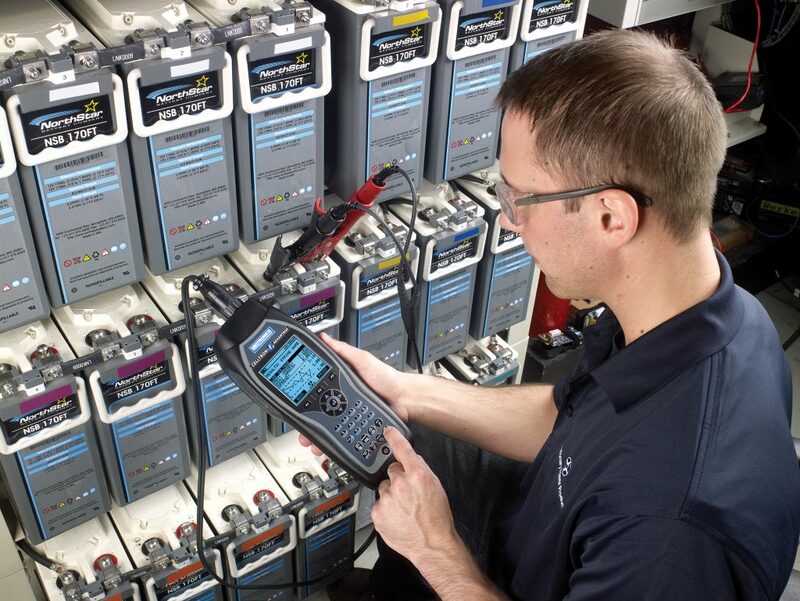 Complete end-to-end services including the testing, commissioning, replacements and monitoring of UPS systems and stationary battery solutions. All our work is carried out by our qualified and experienced operations engineers. UPS Maintenance | Ultimate care, all year round. To ensure risk reduction and reliability of your UPS systems and standby batteries, in the event of a power failure, BCL Power offers a range of Uninterruptible Power Supply maintenance solutions that can be tailored to suit your specific requirements. These are the Standard, Advanced and Premium UPS maintenance solutions, each level includes a preventative maintenance visit (PMV), 24/7 technical support and an agreed response to site as standard. A lack of UPS maintenance could be catastrophic should your standby power system fail. Could you afford to risk the expense, inconvenience and stress of unnecessary downtime due to a faulty power system? 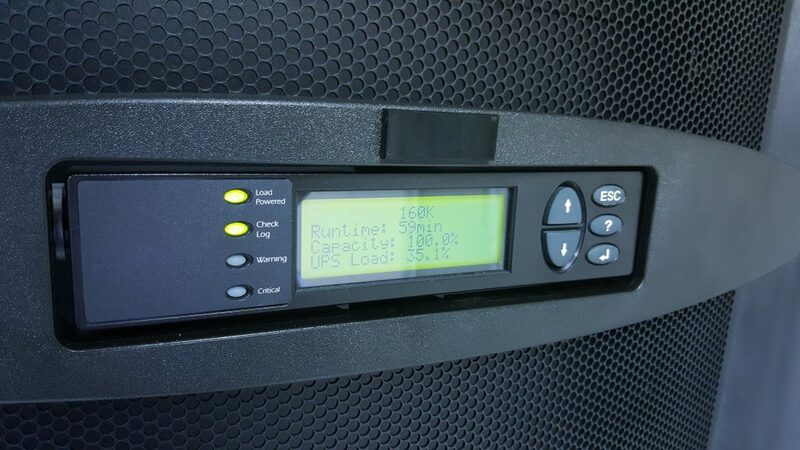 Specialising in the installations of UPS systems, we are able to offer a professional and personalised service, that covers every aspect from purchasing the correct solution, arranging delivery, commissioning and ongoing support. Having a new UPS installed or the replacement of an old system can sometimes feel like a challenging situation. Where can I source the equipment? How will it get delivered to me? How do I install it? How do I arrange servicing and maintenance? How do I dispose of my old system? These are just some of the questions that we encounter from customers looking to install a new standby power system or UPS batteries. Even if it’s a few questions, we are here to help and assist. Uninterruptible Power Supplies (UPS) systems and stationary batteries need to be regularly tested to determine their state of health, they also need to be housed in a clean, cool environment to enable them to fulfil their recommended design life. The PowerCare Inspection report combines detailed test findings with expert UPS Maintenance recommendations from our highly qualified technicians. Ensuring that UPS systems, Emergency Standby equipment and backup batteries are regularly maintained is vital to ensure the integrity of supported equipment should a mains power failure occur. 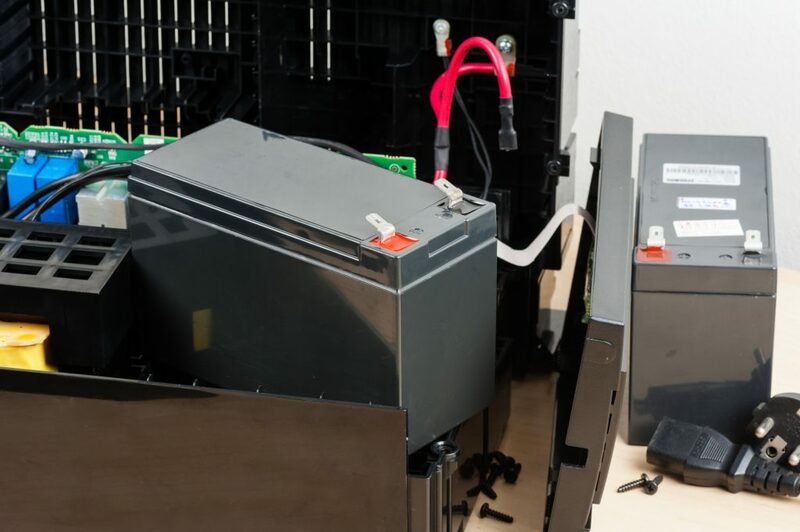 BCL Power provide battery replacements for a wide variety of UPS systems throughout the UK. Uninterruptible Power Supply (UPS) Battery failure is a common cause of fault alerts, and ensuring that batteries are replaced quickly when these faults occur is vital to the long-term condition of the UPS that the batteries are housed in. BCL Power engineers are fully trained to complete servicing and replacements for a wide range of brands, including APC by Schneider Electric, Eltek and Riello UPS.